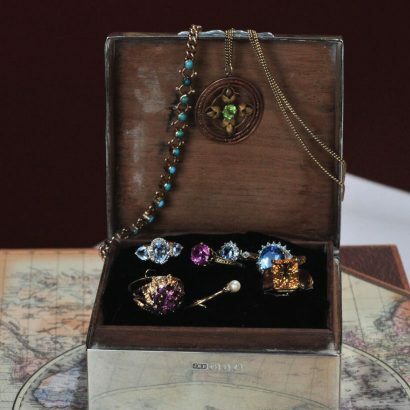 The Antiques Room is a family owned jewellery shop based in Woodquay. 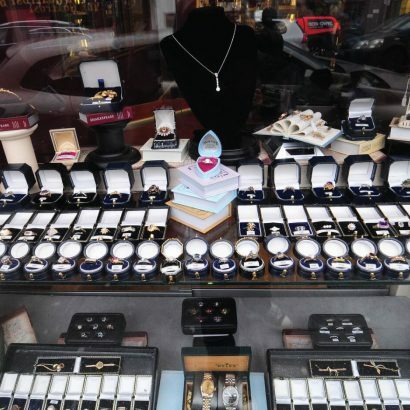 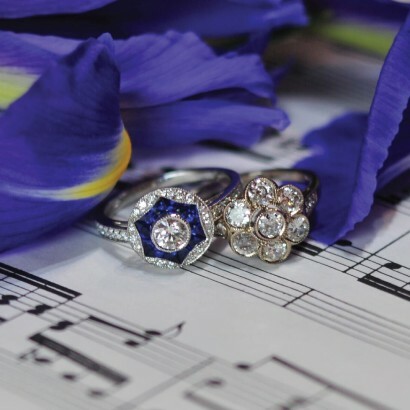 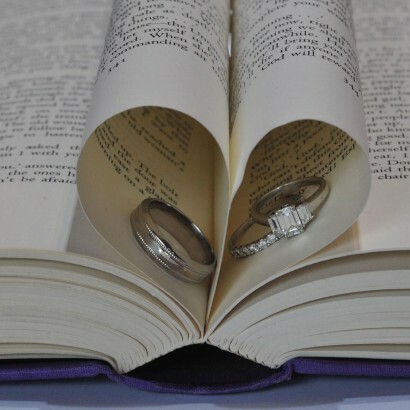 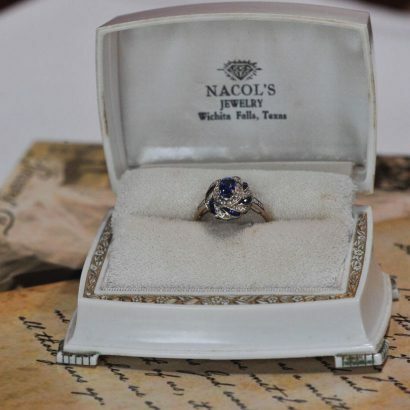 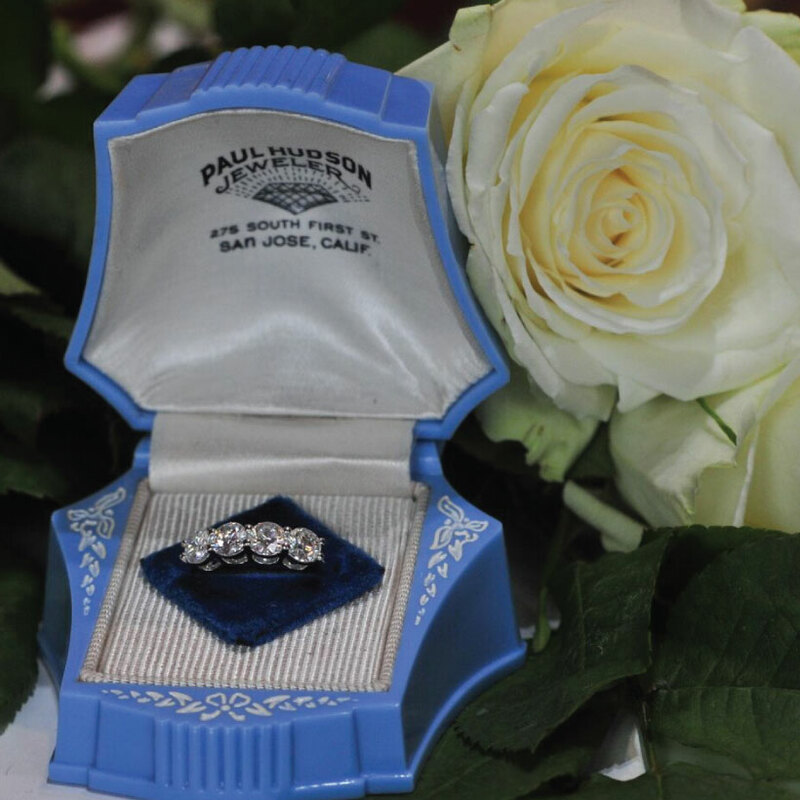 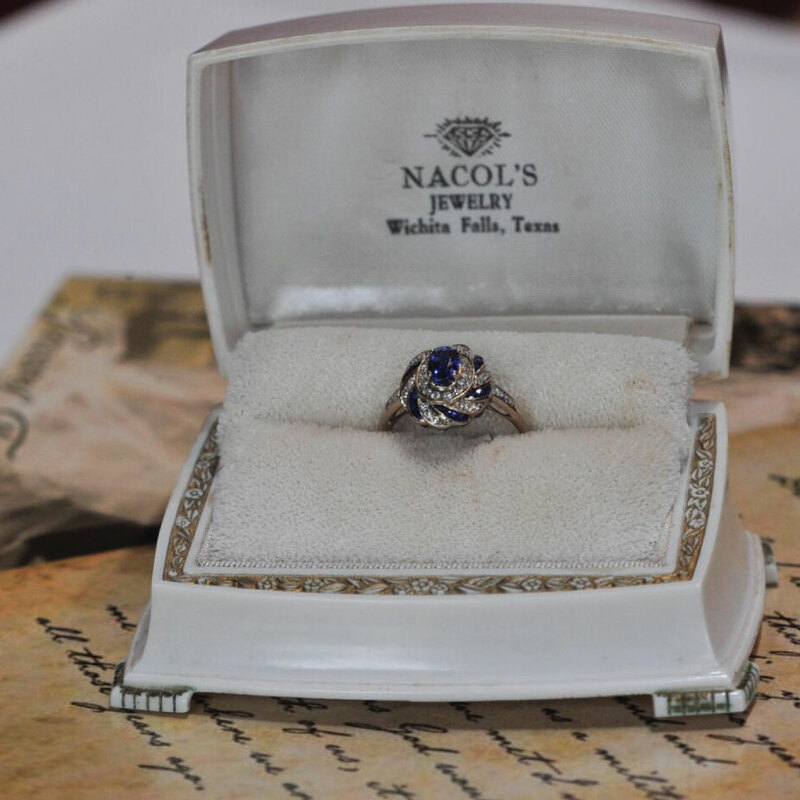 Husband and wife team, Niall & Michelle are passionate about quality jewellery and stock diamond engagement rings, antique jewellery and Irish antique silver. 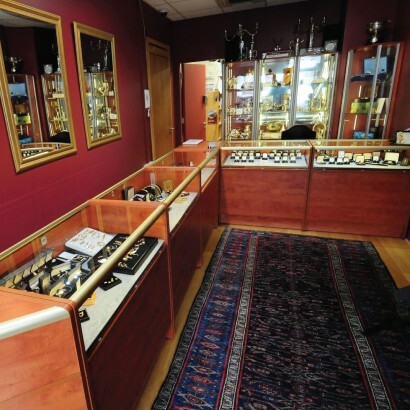 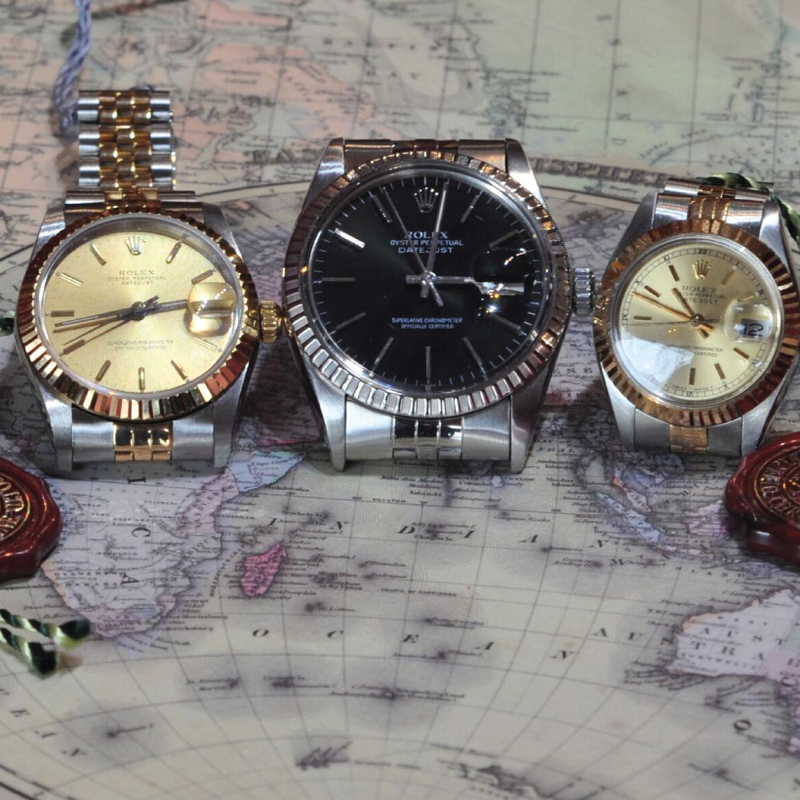 The Antiques Room is also one of Ireland’s leading stockists of quality pre owned Rolex watches. 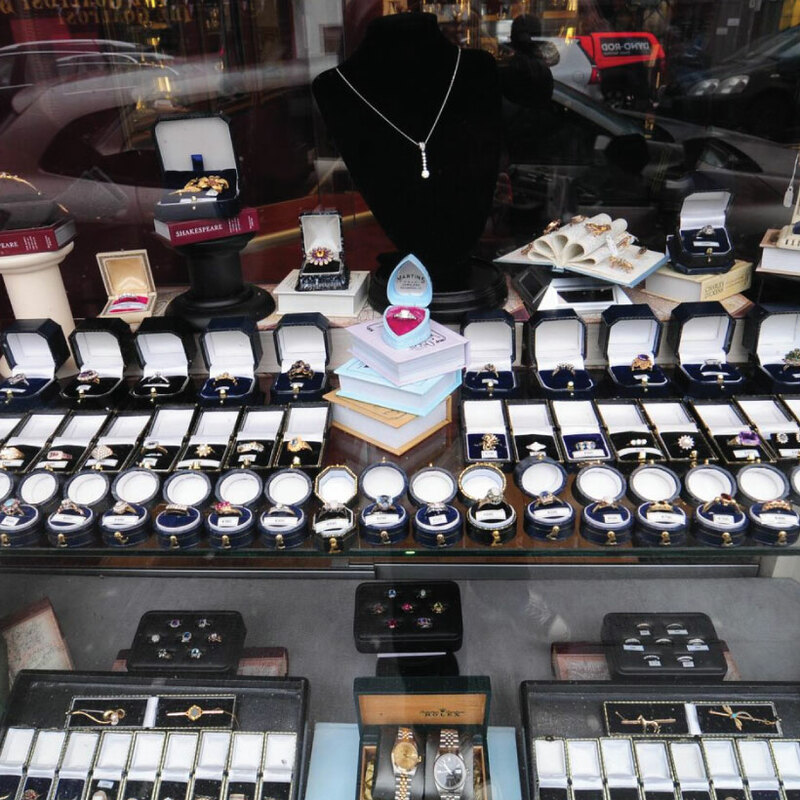 Expect a welcoming atmosphere in this boutique jewellery shop which houses a significant collection of antique and vintage jewellery. 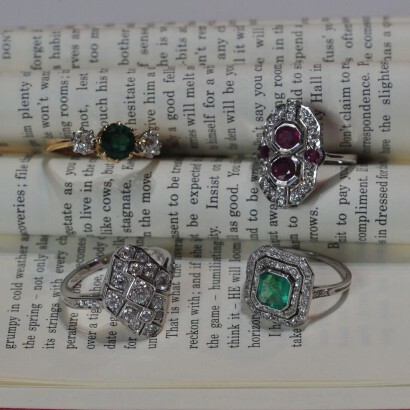 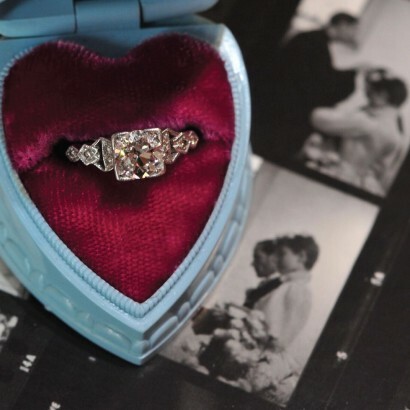 Their collection of engagement rings features some beautiful pieces from the Edwardian, Art Deco and Retro periods. 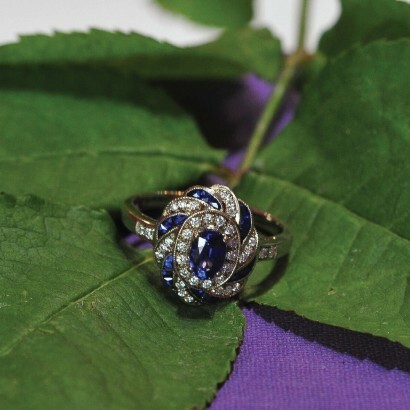 For those looking for and Art Deco engagement ring or something different then you’ve found the shop. Each piece has been hand-picked for its beauty and charm to bring a unique collection of exquisite engagement rings. 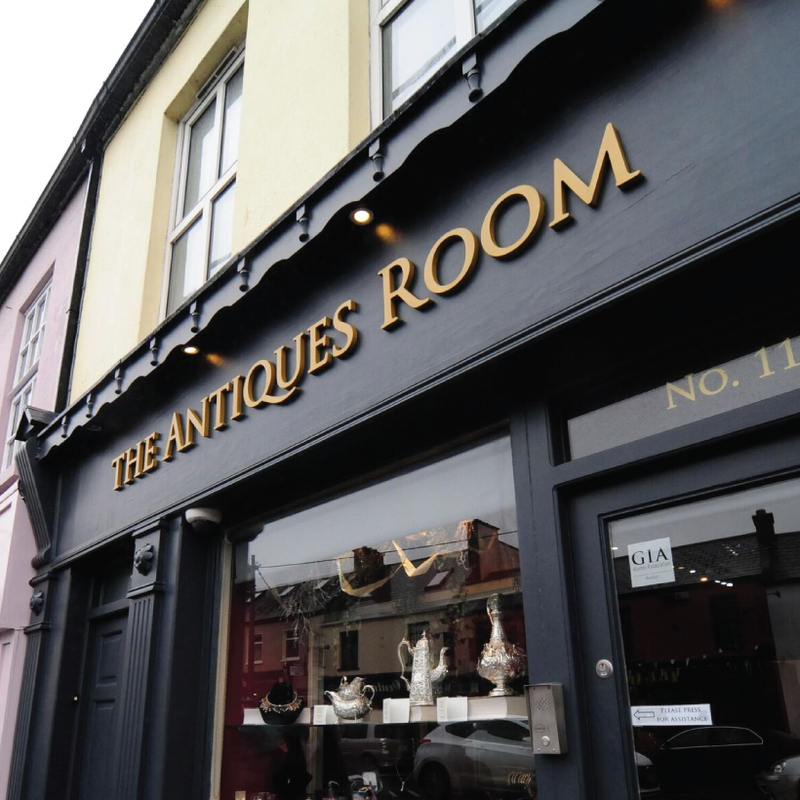 The Antiques Room values greatly its relationships with customers offering expert knowledge, exceptional value for money and always a professional service.